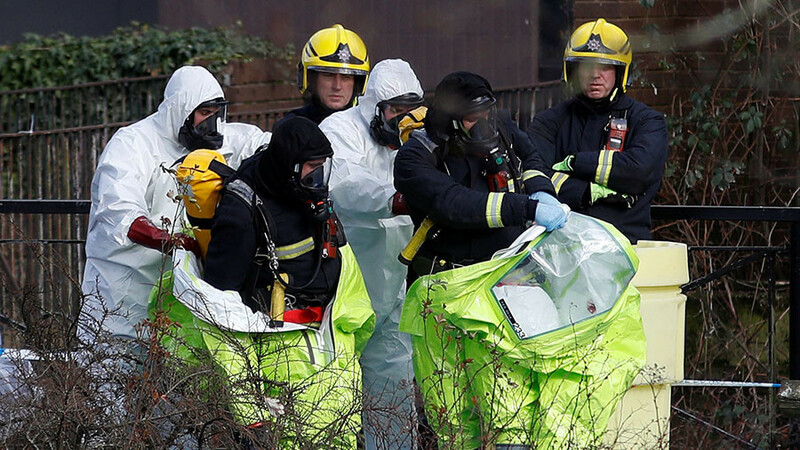 Moscow is ready to respond regarding the case of ex-double agent Sergei Skripal, but only after an official request from the UK, the Russian foreign minister has said, adding that both countries should hold talks on the incident. Russia has yet to receive official requests from the UK regarding Skripal, Foreign Minister Sergey Lavrov said on Wednesday. 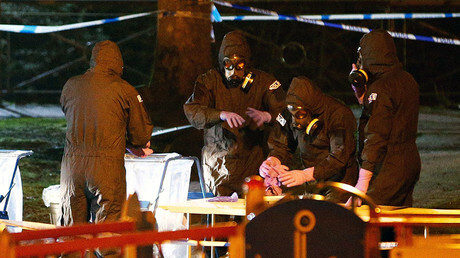 Skripal was allegedly poisoned in the city of Salisbury, England. According to Lavrov, Russia does not see any specific facts and arguments from Britain on the case. 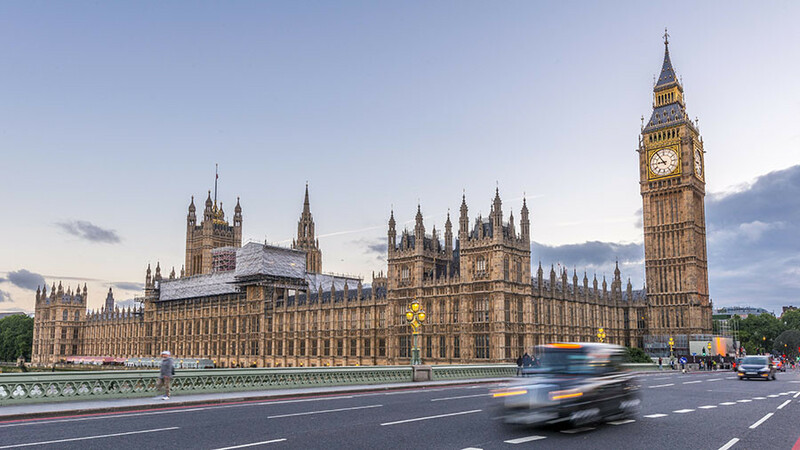 The deadline set by UK Prime Minister Theresa May expired on Wednesday at midnight. 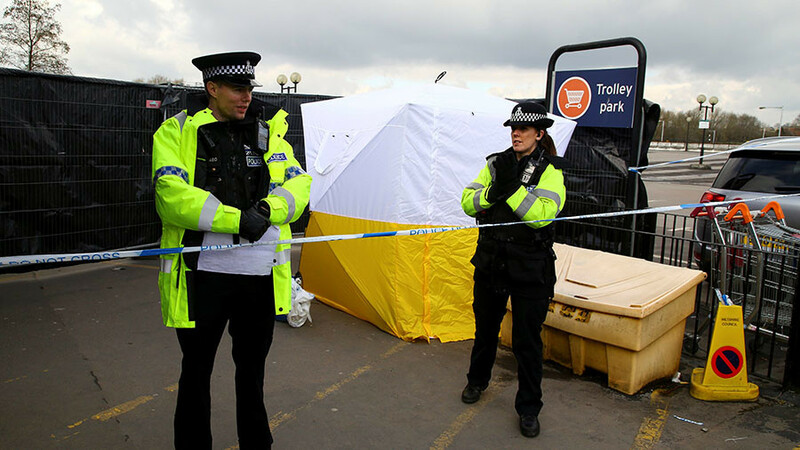 The British leader demanded an explanation for the “poisoning” of the 66-year-old Skripal and his 33-year-old daughter, Yulia, who is a Russian citizen. The UK has chosen the tactic that allegations are more important than evidence, but this will not work, Lavrov stressed. He said that Britain is flagrantly trying to mislead the international community on the case. “Allegations, not confession, are merely the queen of evidence of the UK,” the minister said at a press conference. “We will uphold international law and we don’t see that our British partners have any arguments on the case,” he added. Lavrov reiterated that Moscow did not have any motives to poison the former double agent. 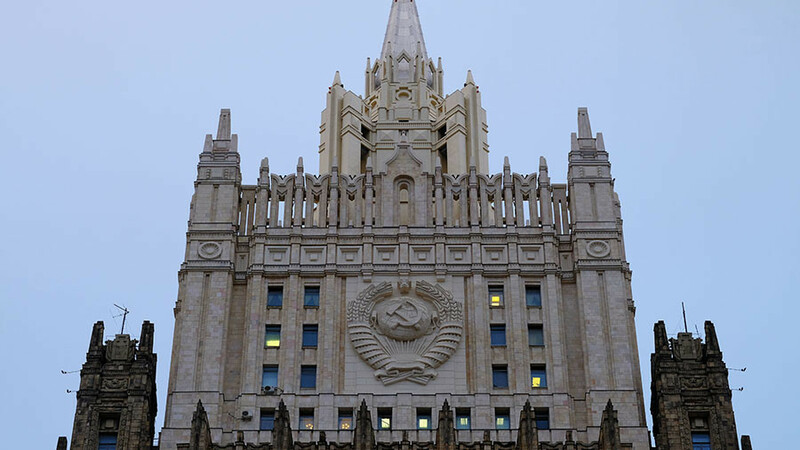 “Yesterday both Russian and Western media argued that Russia didn’t have any motives. But those who wanted to continue this Russophobic campaign in all spheres probably had these motives,” Lavrov suggested. 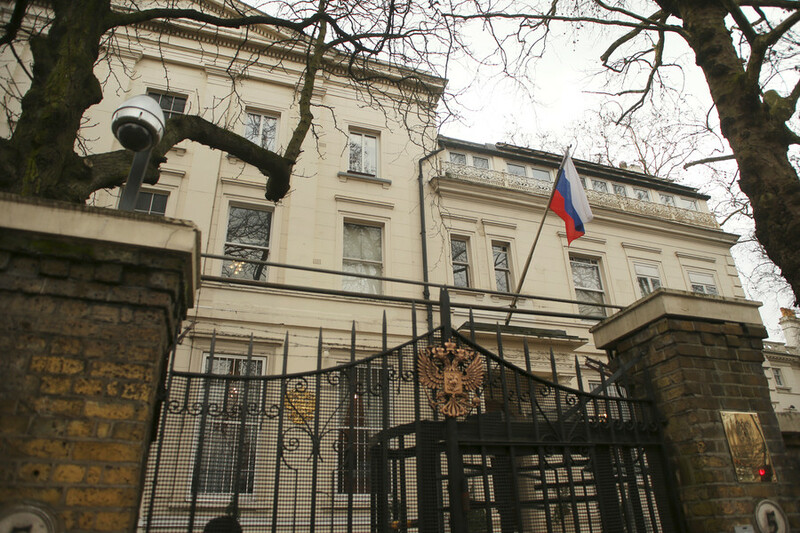 The top Russian diplomat has repeatedly said that Moscow will not respond to the UK’s ultimatum until it receives samples of the alleged chemical weapon that poisoned Skripal and his daughter. 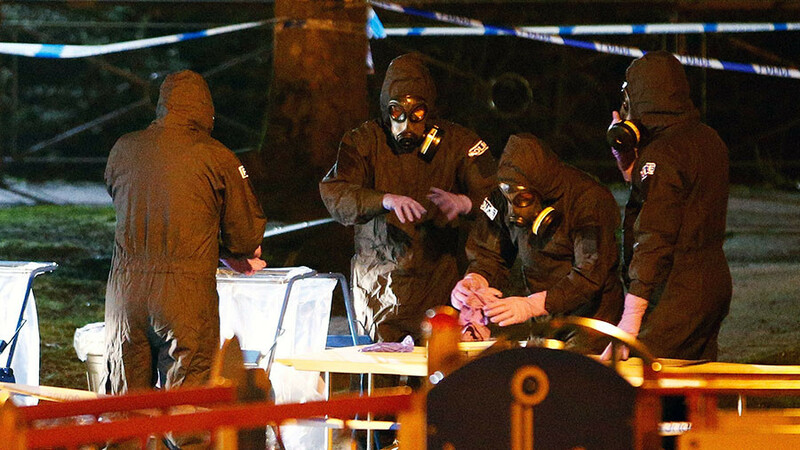 “As soon as the rumors came up that the poisoning of Skripal involved a Russian-produced agent, which almost the entire English leadership has been fanning, we sent an official request for access to this compound so that our experts could test it in accordance with the Chemical Weapons Convention [CWC],” Lavrov had said on Tuesday.